India has had a turbulent relationship with cryptocurrencies throughout 2018, but as the country’s various fiscal and regulatory authorities begin to synchronize their views on the future of cryptocurrencies, they are further researching the best forms of cryptocurrency regulation. According to a report from Quartz India, India’s main market regulator, the Securities and Exchange Board of India (SEBI), has sent teams to various countries in order to research and better understand the regulatory measures that those countries are taking. Countries that SEBI has sent teams to include Japan, the U.K., and Switzerland, all of which have adopted “do-no-harm” approaches to the cryptocurrency markets. While in these countries, the teams visited the various regulatory agencies to discuss how those countries are handling the regulations of cryptocurrencies, initial coin offerings (ICOs), and exchange regulations. 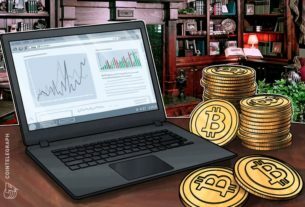 The report does not clarify when the visits took place, or if the visits resulted in any sort of increased positivity towards crypto regulations. India’s central government is also researching cryptocurrency regulations and mandated the creation of a committee whose sole purpose is to research and come to the conclusion how cryptocurrencies should be regulated. This committee, headed by Ajay Tyagi, who is also the SEBI chairman, includes other notable members such as the deputy governor of the Reserve Bank of India (RBI), BP Kanungo. India’s complicated relationship with cryptocurrencies first began in April, when the government took the unprecedented action of banning cryptocurrency trading, restricting its citizens from trading virtual currencies and immediately drying up their liquidity. 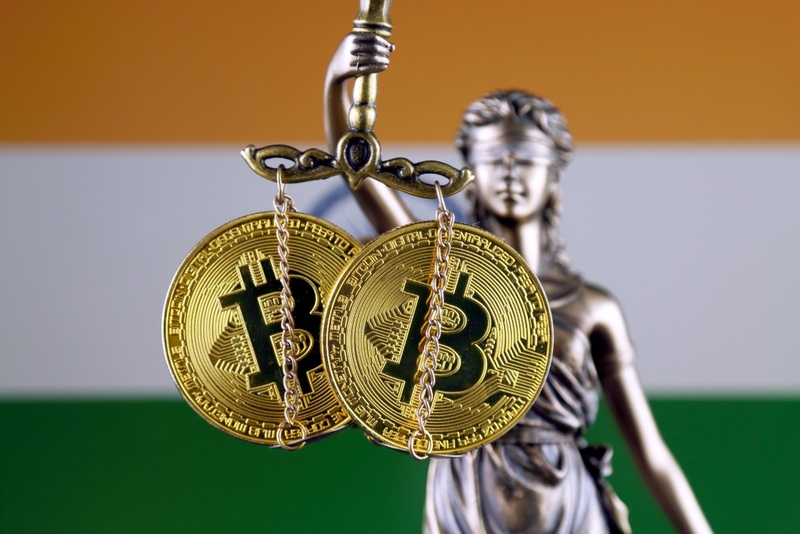 After many other contradictory statements and actions by members of India’s various governmental groups, it now appears that the country is beginning to take serious actions to finalize cryptocurrency regulations. The latest report seems to confirm this sentiment, proving that the country’s regulatory authorities are taking a serious look at how to best regulate the industry, using other countries’ regulatory measures as inspiration.